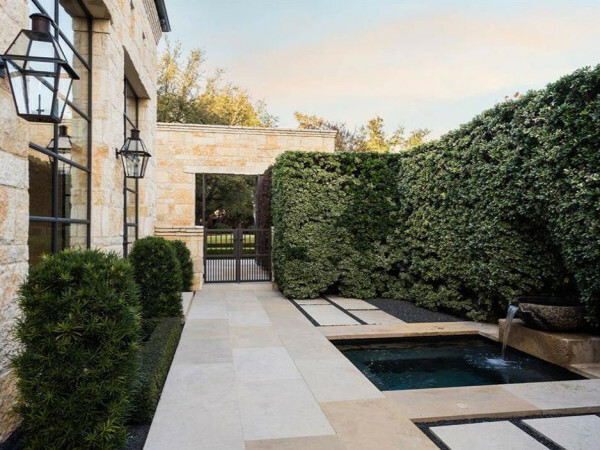 According to a new report from CoreLogic, single-family home prices in the Dallas-Plano-Irving metropolitan area were up 10.4 percent in April 2014 compared to the same period last year. On a month-over-month basis, home prices increased by 2.4 percent in April 2014 compared to March 2014. These numbers are down only slightly from those reported in March 2014, when there was an 11 percent bump in Dallas home prices and an 11.1 increase across the country. But those April stats still secured Dallas’ No. 7 sport nationally. 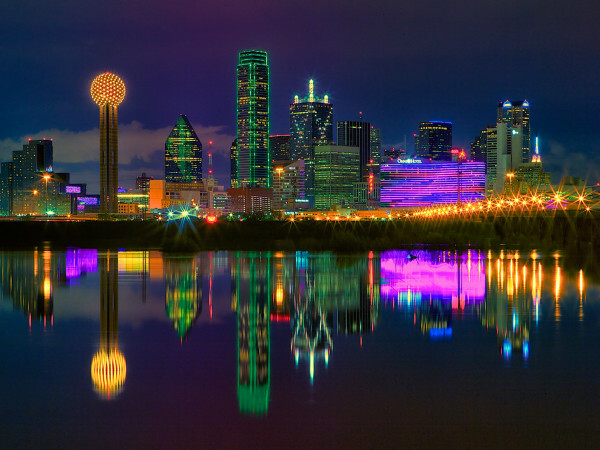 What’s happening in Dallas is right in line with the nationwide year-over-year increase of 10.5 percent and month-over-month increase of 2.1 percent. This marks the 26th consecutive month of year-over-year nationwide home price gains; however, this is the smallest year-over-year increase since February 2013. 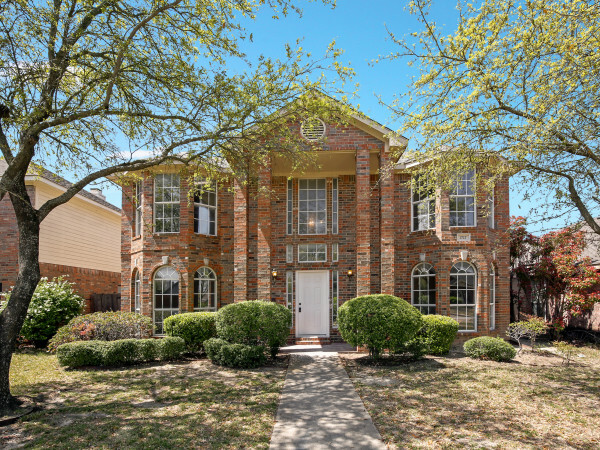 Although CoreLogic experts anticipate the dearth of inventory — which perhaps explains this lunacy in Sachse — will continue to drive up home prices, they also expect continued appreciation slowdown nationwide. In fact, the CoreLogic HPI forecast predicts only a 6.3 percent increase in home prices from April 2014 to April 2015. Back in the Lone Star State, CoreLogic reports a 10.3 percent year-over-year increase in the home price index (HPI), which puts Texas in the No. 10 position among the 50 states. The Houston metro area bucks the slowdown trend, reporting gains of 14.1 percent over April 2013 (up from 13.7 percent in March 2014) — enough to earn a No. 3 spot nationally compared to other major cities. Houston ranks behind only the Riverside-San Bernadino-Ontario and Los Angeles-Long Beach-Glendale areas of California. To determine the HPI, CoreLogic, a residential property information, analytics and services provider, looks at price, time between sales, property type, loan type and distressed sales. The CoreLogic HPI is a repeat-sales index that tracks increases and decreases in sales prices for the same single-family homes over time, which provides a more accurate “constant quality” view of pricing trends, as opposed to views of pricing trends based on analysis of all home sales.